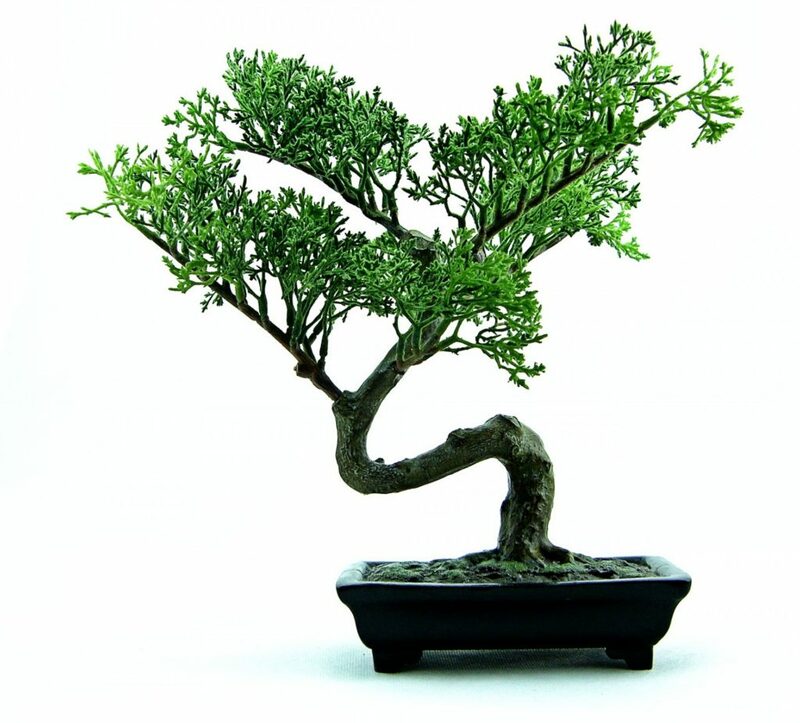 Originating in Japan, Bonsai is the art of growing ornamental, artificially dwarfed varieties of trees and shrubs in pots. For 6 hours the centre was a buzz of activity with people showing off their miniature trees and plants. There was something for everyone with a club bonsai display, Bonsai traders, Advice clinics and demonstrations. The only thing that wasn’t miniature was the refreshments. John Hanby, owner of one of the largest bonsai nurseries in UK and probably one of the largest bonsai schools in Europe, was on hand to demonstrate best practice and Bonsai techniques. The day flew by and was a great success. If you are looking to host an event then why not consider Harlington? We are so much more than a sports centre. With room capacities from 30 to 250, Harlington is ideal for events, functions and everything in between. We have something to offer everybody whether you are a business looking for a meeting venue, or even an individual organising a celebration. We’re easy to get to from the M4, London and Heathrow plus we offer ample free parking on site. Get in touch to find out more. Contact us today on hsc@harlingtonsportscentre.co.uk or 0208 569 3211. Tell us a bit about your need and one of the team will be happy to talk to you.